An Ontario-wide program that helps unemployed people and those recently eligible for employment insurance to start a small business is folding next spring. There's concern the unexpected axing of a provincial program that supports unemployed Ontarians as they launch their own small businesses will leave a gap in services. The Ontario Self-Employment Benefit program provides employment insurance to prospective entrepreneurs for 42 weeks while providing training and mentorship for business development. People eligible for the program include those who have established an EI claim, those who have received EI benefits within the past three years, or those who have received EI maternity or paternity benefits within the past five years. Nilufer Erdebil, named one of the Ottawa Business Journal's "Forty Under 40" last year, said she never would have started her business, Spring2 Innovation Consulting, had it not been for the financial support, mentorship and networking opportunities that came with the OSEB program. She completed the program in 2012 and launched a marketing consulting business. "The biggest value for me was actually the other participants in the program. Getting to meet other people who were starting their business at the same time and discussing some of the challenges between us and being able to brainstorm how to overcome them," she said. "It's sad for me to see it not being renewed." The Ministry of Training, Colleges and Universities, which is responsible for the program, said funding will be redirected to more successful employment and training supports, including apprenticeship services, the second career program, and programs for job searching, matching, placement and retention. The budget for the OSEB program in 2014-15 was $49.2 million. "We recognize that there are success stories of people who have been helped by the OSEB," a ministry spokesperson told CBC News in an email. "But the reality is just over half of people enrolled in the program actually completed it, and we have a responsibility to allocate taxpayer dollars in a responsible way." 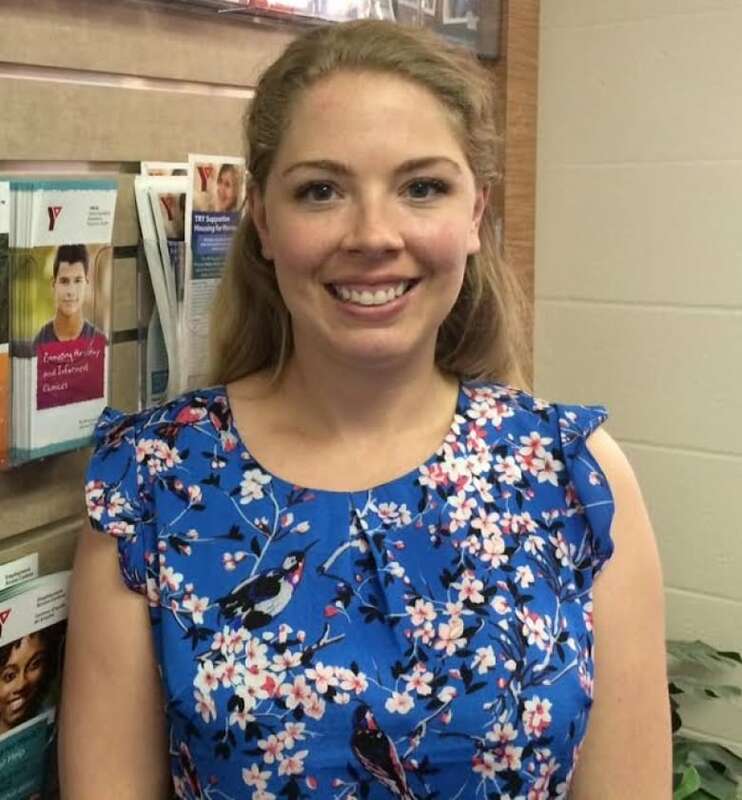 Melanie Haldane, senior director of employment services for the YMCA-YWCA of the National Capital Region, says the funding cut came as a shock. (Chloe Fedio/ CBC)While there are other programs supporting those trying to start a small business, the Ontario Self-Employment Benefit program was more "holistic," especially because it is unique in providing financial support during training, said Melanie Haldane, director of employment services at the capital region's YMCA-YWCA. The YMCA-YWCA has operated the program in the Ottawa area for 26 years. "While they're starting their business, it takes a great deal of financial bravery," Haldane said. "There are some great programs that provide small loans and that kind of thing but in terms of being supported by the government while they're starting their business, that's going to be a gap as far as what's available." About 130 to 150 people finish the program in Ottawa every year, while the ministry target is 180, Haldane said. "[The program is] basically training on how to start a business from A to Z," Haldane said. "Everything from how to register your business, write a business plan, marketing, bookkeeping." Those currently in the application process to begin training in June will be the last group to go through the program, while those already enrolled in the program will continue to receive financial support and training for the duration of their 42-week placement. "It came as a shock," Haldane said. "It's a shock for the staff that work on the program, it's a shock for our organization who has managed this program for 26 years and, of course, a big shock for the clients."